On Monday Congress brokered a three-week extension to reopen the government. One area of disagreement between the two parties was the future of the “Dreamers,” children who arrived in America without appropriate documentation. The Social Security Trustees’ Report shows that higher immigration levels improve the solvency of Social Security trust funds and lower levels make the program worse off. As Congress considers immigration bills, members could examine the trustees’ detailed calculations. These are relevant because no one wants the program to run out of funds, and it is politically problematic for Congress to raise payroll taxes or lower benefits—other measures that would bring the program into balance. 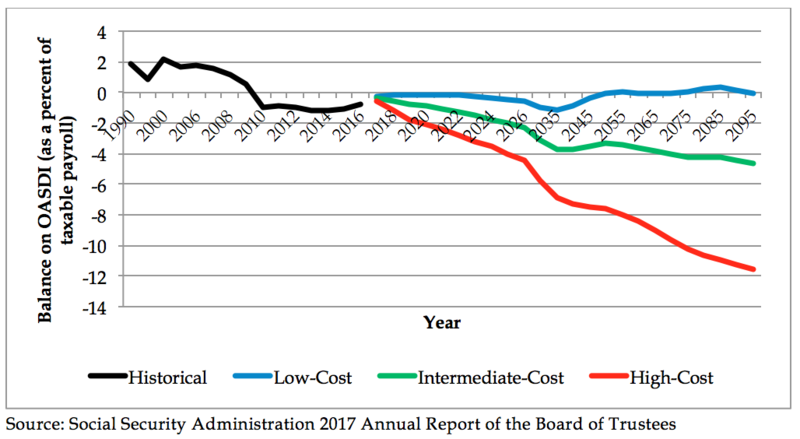 The Social Security Administration’s annual trustees’ reports present actuarial data on the present and future financial stability of the OASDI Trust Funds. The latest report, published in 2017, presents a range of scenarios with different levels of immigration. 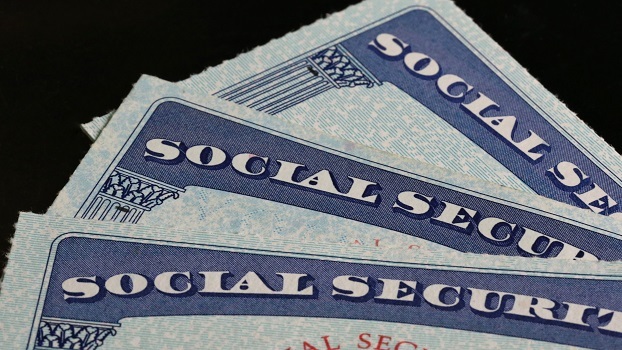 At the end of 2016, approximately 171 million people paid Social Security payroll taxes while nearly 61 million people received Social Security benefits. Of these 61 million, 44 million were retired workers and dependents of those retired workers, 6 million were survivors of deceased workers, and 11 million were disabled. According to their intermediate-cost estimates, both the Old-Age and Survivors Insurance (OASI) and Federal Disability Insurance (DI) Trust Funds satisfy financial adequacy in the short term. The total income, including interest income, projected for Social Security will remain above the total cost until 2021. However, in the intermediate-term, the cost of Social Security is projected to increase faster than projected income. As a result, the OASI Trust Fund will have sufficient funds to pay full benefits on time until 2035, but the DI Trust Fund will only have sufficient reserves until 2028. 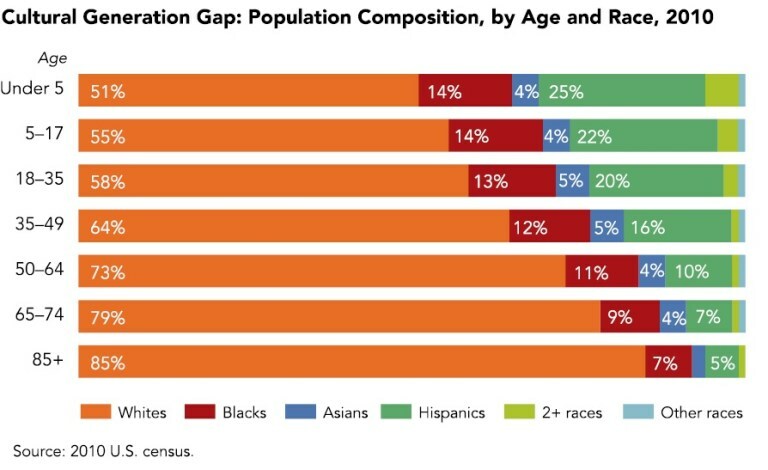 Immigration plays a central role in the funding adequacy of Social Security. The 2017 report showed that high immigration (legal and illegal) is associated with higher tax revenues and therefore overall lower program costs for the Social Security program, and lower immigration is associated with higher program costs due to lower revenues. The reason: as well as contributing more labor and Social Security taxes to the economy, immigrants have children, who also are projected to work and pay Social Security taxes. Under intermediate-cost assumptions, the level of net legal immigration is a million people per year. With this level of immigration, long-range asset reserves on the combined OASI and DI Trust Funds would support 100 percent of benefits until 2030. After 2035, asset reserves will have depleted to zero. The balance on the OASI and DI Trust Funds, as pictured in the graph below, declines to nearly 5 percent below by 2095. The trustees analyzed the predicted state of Social Security under a range of assumptions. Under high-cost estimates, annual net legal immigration is 602,000 persons. The asset reserves on OASDI are less than the amount necessary to fund benefits by year 2026, estimated to be around $2.6 billion. Under high-cost assumptions, reserves would be depleted to zero by 2030. Additionally, the balance on OASDI by year 2095 would be almost 12 percent less than taxable payroll. In contrast, under the low-cost scenario, annual net legal immigration is approximately 1.3 million people, more than double the high-cost scenario and about a third more than the intermediate scenario. In this case the reserves for the two funds, OASI and DI, gradually improve and would be nearly 200 percent of benefits by 2090. Moreover, by 2095, OASDI would practically be in balance. The major difference between the high-cost and low-cost estimates is the increased revenues from immigration. By permitting more legal immigration, the United States can help fill jobs and add more payroll workers whose taxes will boost Social Security revenues. Given that the current unemployment rate is around 4 percent and the U.S. labor force participation rate has remained stable, it is clear that we need new workers to increase economic growth. 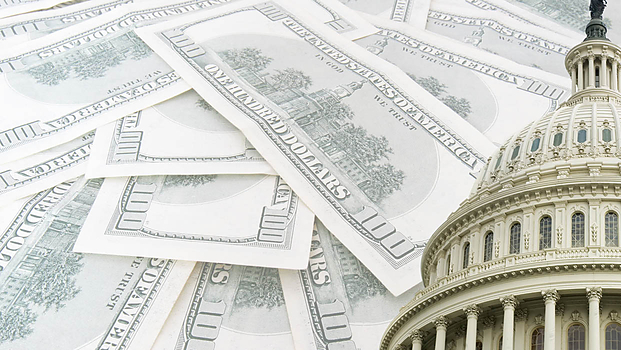 Congress can increase payroll taxes or reduce benefits to bring Social Security into balance, but both of these options are politically difficult. 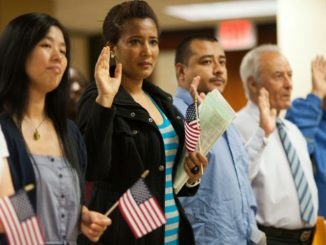 By allowing a greater inflow of law-abiding legal immigrants, Congress can mitigate the trust funds’ actuarial problems.